In honor of the celebration of the National Day of the Republic of Serbia in the Sydney’s Suburb Bay Side (former Rockdale), on 13 February, 2017, at a ceremony, traditionally for the ninth time, the flag of the Republic of Serbia was raised. On behalf of the mayor of Bay Side, Mr Miodrag Pesic, President of the Association of the Serbian-Australian Association "Sretenje", addressed the gathered members of the Serbian and Greek Community and welcomed the distinguished guests. He pointed out that "Rockdale is the only place in the world where, accept the Serbian Missions, as well as in Serbia, the flag of the Republic of Serbia is being raised for its Statehood Day". The assembled citizens were addressed by H.E. Consul General of the Republic Serbia in Sydney Mr. Branko Radosevic, thanking the host, also mentioning, among other things, that "he is proud to be here present in the honor of the National Day of the Republic of Serbia raising flag ceremony." The ceremonial meeting was attended by the following distinguished guests: Branislav Grbic, Consul; Stavros Kirimis, Consul General of Greece; Stephen Kamper, member of the Legislative Assembly of NSW for Rockdale; Nemanja Mrdjenovic, Serbian priest representing Bishop Siluan of the Diocese of Australia and New Zealand of the Serbian Orthodox Church; Dragan Milovanovic, Serbian Diaspora delegate and president of the Serbian Cultural Club "St Sava", as well as other officials of the Bay Side Council and citizens of Rockdale with members of the Serbian and other ethnic communities. 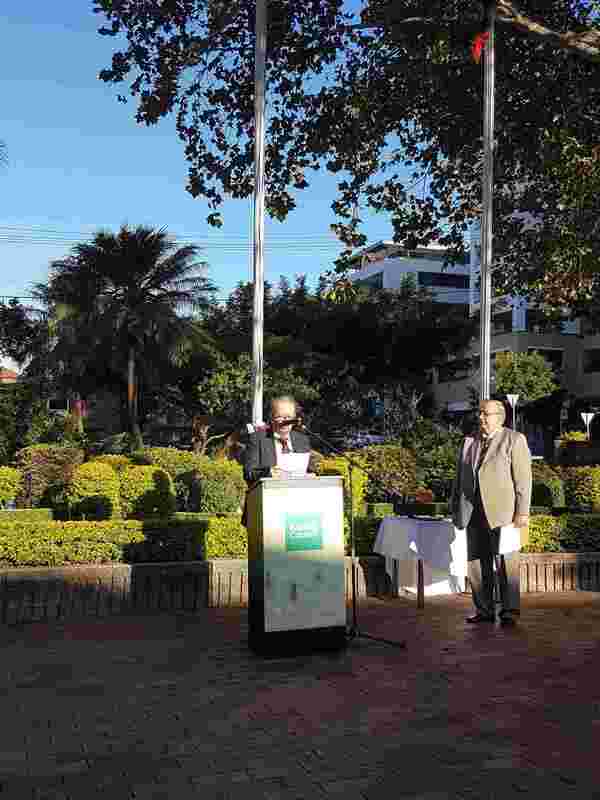 The ceremony of raising the flag on the pole was performed by CG B. Radosevic, Stephen Kamper and father Nemanja Mrdjenovic, with the national anthems of the Republic of Serbia and Australia. 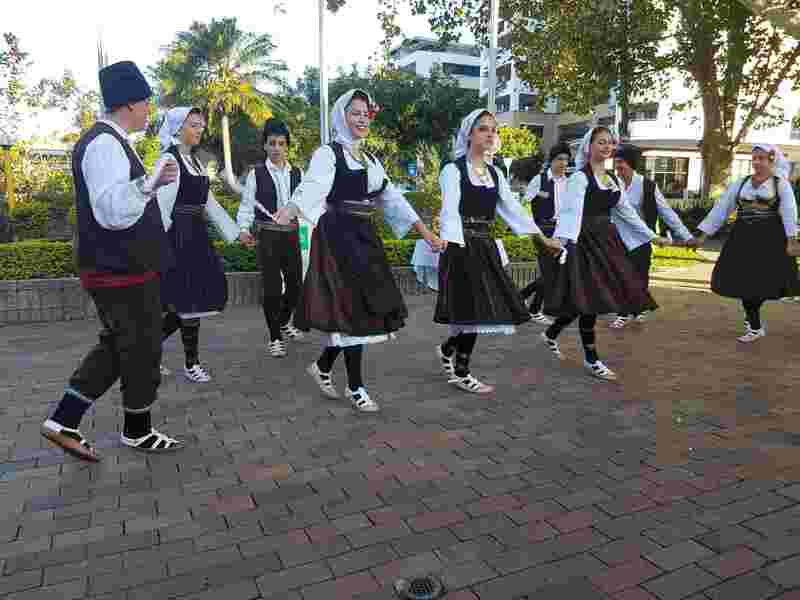 The ceremony was embellished with a Folk Dance Group from the Serbian Orthodox Church "St. Lazar” in Alexandria. The reception ended with delicious Serbian specialties organized by the Serbian Cultural Club “St Sava".